I first picked up a snowboard as a young teen in the early nineties and safe to say it has been one of the more poignant influences in my life these past 20 or so odd years. I think part of the reason we’ve worked so well for each other is that we found each other at similar stages in life. We’d both worked past infancy, through that point in young life when knowledge and smiles come easily, and into the awkward, maybe rebellious, definitely grumpy malaise of the teenage years. We’ve both grown since then, a lot. Snowboarding events are now broadcast on primetime television, it’s in the Olympics, and the occasional professional snowboarder has transcended to pop culture icon/ celebrity status. All facts that I meet with general indifference, if not mild disdain I might add. While there’s still a lifetime of growth ahead of me, I too have reached my own personal pinnacles, namely marrying my wife of 8 years and figuring out how to raise our son, now 5 years old. 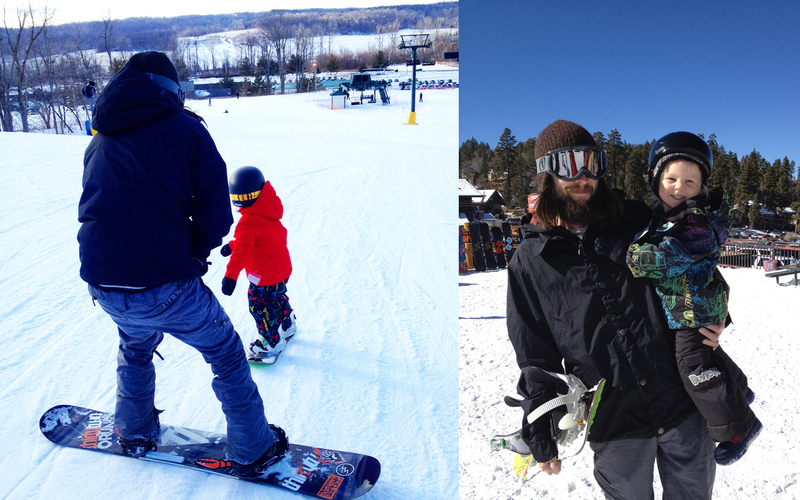 And now I get to snowboard with my kid. 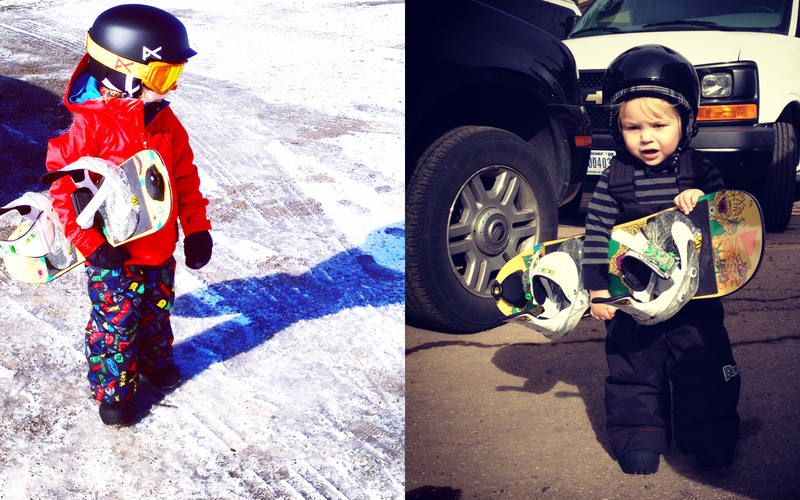 We introduced Townes to snowboarding just before his 2nd birthday and not entirely but perhaps slightly I want him to love it. I laugh to myself about the stereotypical soccer Dad barking at his kid to get his head in the game and know that it will never come to that because first and foremost I want him to like it, not resent me for involving him in something that’s mine. I want him to love the silly fun of sliding around on fancy stand up sleds, to be a part of the odd community of folks that make up snowboarding. One of the great things about it is that snowboarding can last a lifetime. Contrast that to say baseball, which I loved as a kid and still follow, albeit in a fairly pedestrian manner. Most every young kid that picks up a mitt, say 99.9 percent or so, plays until high school when they realize that the game and camaraderie they’ve been a part of their entire young lives is only available to the couple dozen guys that are much better ball players. Seems like time passes and baseball becomes beer league softball or something to be watched from the couch. To my point, however, this is not an indictment of team sports. 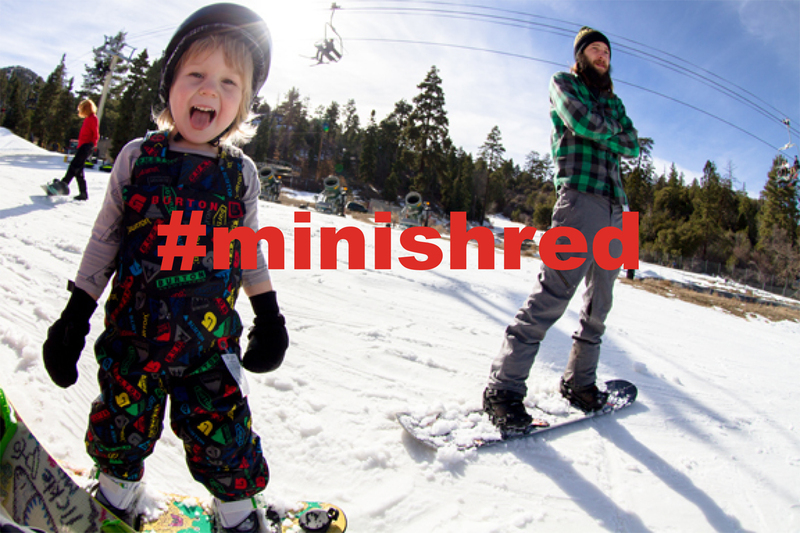 Snowboarding just lasts longer. While not entirely certain I’m the greatest teacher of snowboarding, I’ve a fairly solid understanding of how to ride one. Translating my ability into language and guidance hasn’t come easily but Townes doesn’t seem to mind…yet. I know he has plenty of fun and that’s all I could ever ask for him to receive from snowboarding. 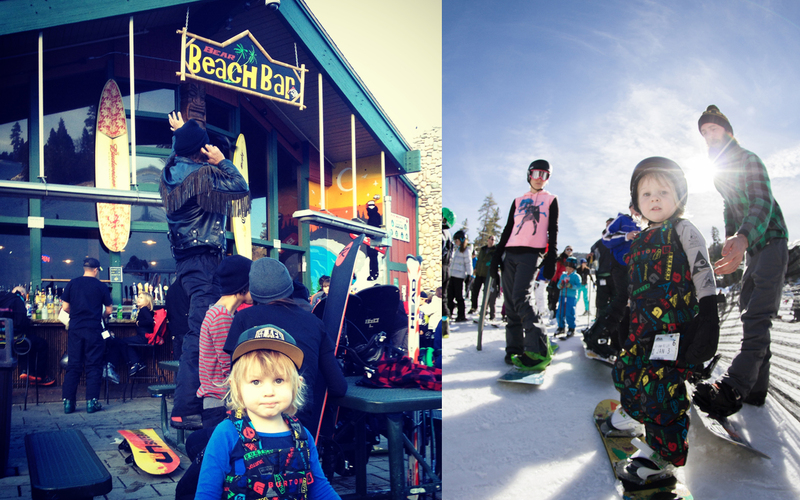 I know I have plenty of fun, and although much of my day on the hill has changed drastically from the days of hot laps through the park with my buds to hauling my kid up the bunny hill and playing the part of a glorified anchor dragging behind him down runs, I couldn’t ask for anything more from snowboarding.